Scientifically speaking, Semir Zeki, professor of neuroesthetics at University College London, found that common to all people who found beauty in objects, art or music, the mental activity was recorded in the brain’s medial orbital frontal cortex. That is to say, it was reward and pleasure center of the brain. What’s still up for discovery is why a Jaguar XK120 vintage sports car manufactured by Jaguar between 1948 and 1954 can still give us so much pleasure today – It’s not well understood why people adapt to certain objects of beauty after many exposures, but not others. 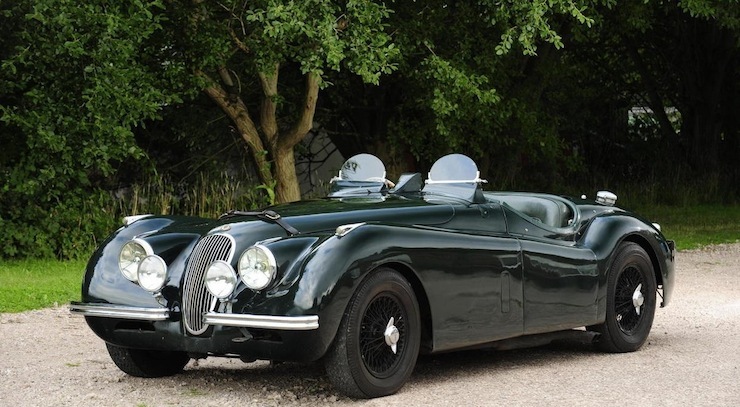 The XK120 was Jaguar’s first sports car since the SS 100, which ceased production in 1940. 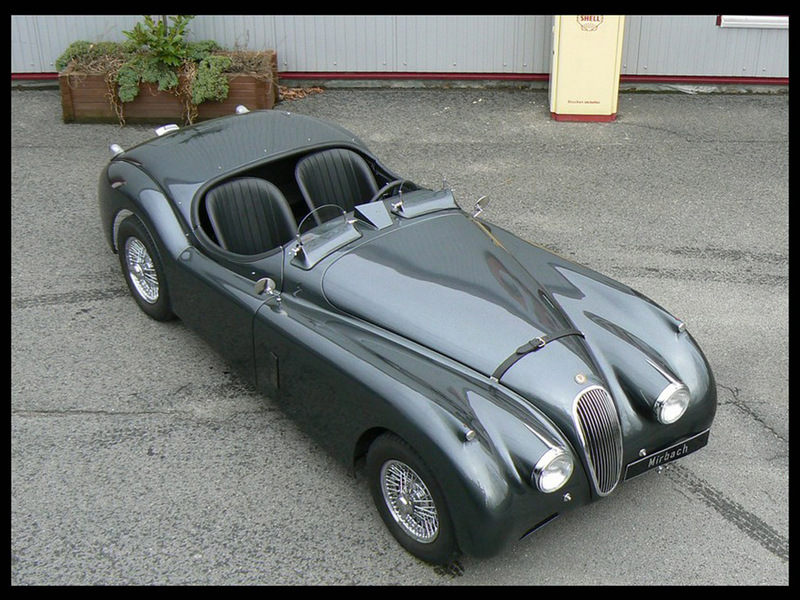 Launched in open two-seater roadster form at the 1948 London Motor Show with the new Jaguar XK engine. The “120” was named for the aluminium car’s 120 mph (193 km/h) top speed which made it the world’s fastest production car at the time of its launch and in 1949, the first production model was owned by a veritable Monsieur, Clark Gable. Only 240 aluminum-bodied roadsters were ever made and these models are among the most sought after. 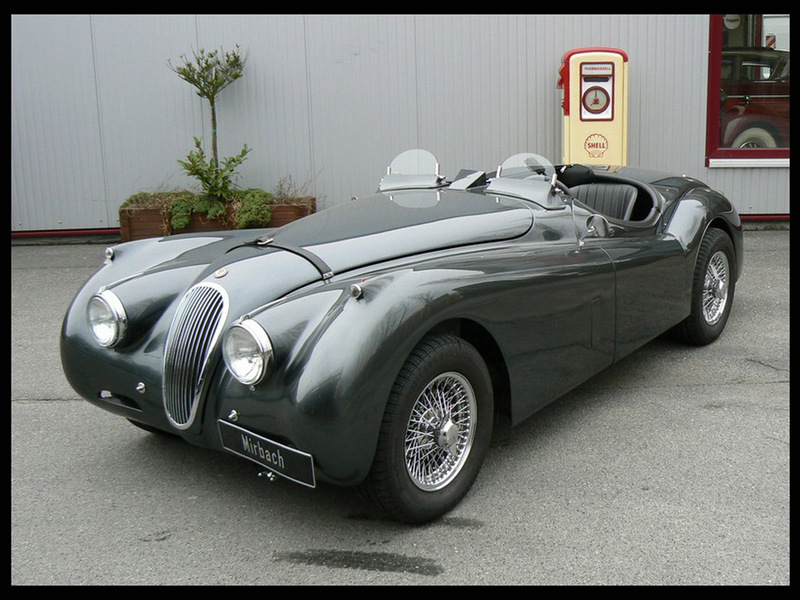 In 2012, the Jaguar XK120 won Best in Class in the Postwar Sports Open category at the 2012 Pebble Beach Concourse d’Elegance.